International Conference Services (ICS) is an internationally recognized full service PCO with over 40 years of experience managing medical, academic, and scientific conferences all over the world. We have more than 70 staff and 8 offices throughout Europe, North America, and Asia, ensuring that we are strategically positioned to provide our clients with service on the ground, regardless of geographical location. ICS is proud to provide boutique-style support, service, and consultation. We take the time to get to know you and the needs of your conference, while still retaining the capacity, experience, and knowledge needed to turn plans into reality. 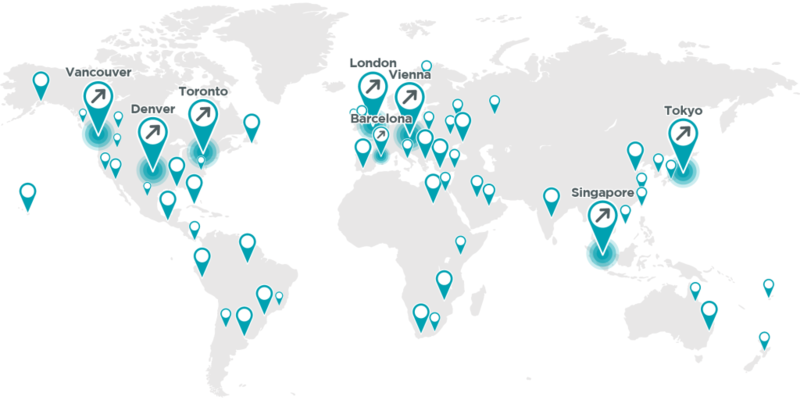 ICS has managed upwards of 1,000 events on 6 continents, 38 countries, and 71 cities and counting. 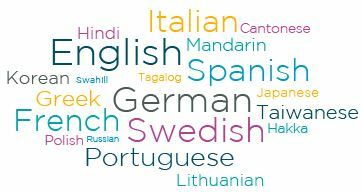 We have over 70 staff speaking 20 plus languages. Our international staff holds a variety of university degrees (including Finance, Science, Biology, Mathematics, and Geology) that allow them to uniquely relate to our diversified list of clients within their specific industries. Additionally we have a number of staff with industry designations including Certified Meeting Planner (CMP), Certified Association Executive (CAE), Certified Exhibit Manager (CEM), and Certificated Professional Accountant (CPA). No matter the host city location, we are ready to employ our international experience and local expertise to ensure the success of your event. At ICS we are firm believers in the ability of international meetings to inspire genuine positive change in the world. Our goal is to assist international organizations by creating environments that are conducive to the transfer of information, knowledge, and ideas. For ICS, meeting management is not simply an industry - it is a chance for us to join with like-minded organizations in the pursuit of international cooperation and positive change. We help you achieve your goals by making them ours. We always have a solution. You always have direct access to Leadership.